← Reblog: Participants – Crack Your Knuckles and Start Your Engines! In Australia, Britain, Canada, and South African it is celebrated as Remembrance Day. 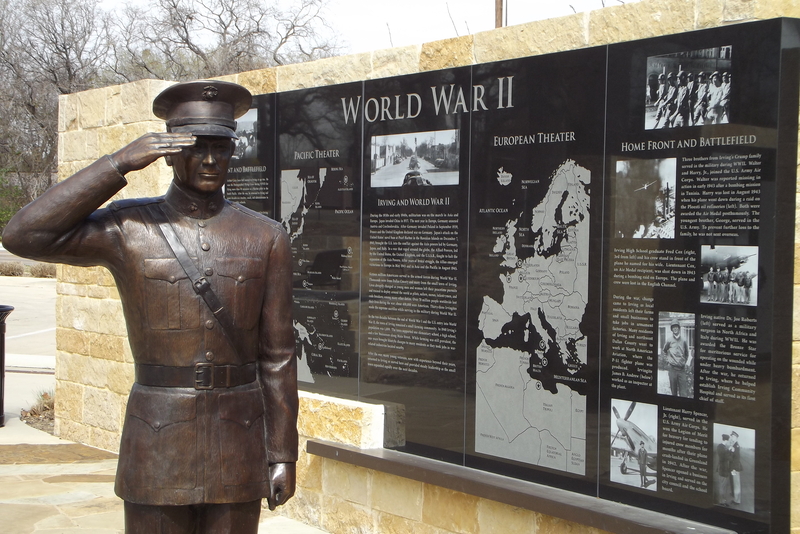 It is so honored by other members of the Allied Powers in Europe and around the world. I am old enough to have known veterans of WWI, WWII, the Korean War (officially called a conflict), Vietnam War, and every war since. There are far too many engagements to mention that qualify former service personnel for the Expeditionary Medal which is the standard for recognition as a war veteran. We celebrate Veterans Day to honor those who served to defend our freedoms. 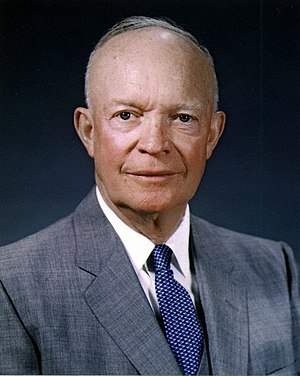 Former President Eisenhower may have said it best. Those of us who have served did so out of a sense of duty and honor. In my lifetime I have celebrated Veterans Day with my maternal grandfather a WWI Army Air-corps vet, my dad a Pearl Harbor Attack survivor, uncles who served in Army during WWII, cousins who served in Korea, a multitude of Vietnam survivors and nephews and children of friends who have served in the wars since Vietnam. Let us all take a moment this weekend to reflect on those we have lost, thank those who have served and show them the honor they deserve. Check with local event schedules this year. While Veterans Day happens this Sunday, November 11th, it is being observed in my community on Nov 9. It will be recognized as a national holiday on November 12th, 2012. My heart goes out to those who have lost friends and loved ones while serving this great nation and to those representing our Allies. Thanks Rich for your wonderful post to Veterans. Thank you also for sharing about your relationship to several Veterans. I do believe I recognize the location of the Veteran Memorial Park. It is in my old stomping grounds. Thank you, Lynn for your comments and for your service to our country. 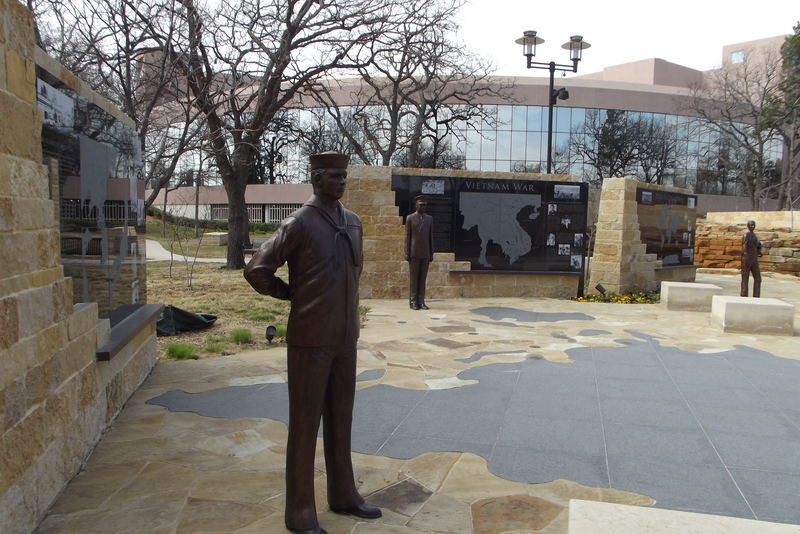 The memorial is located on the east side of Irving City Hall. 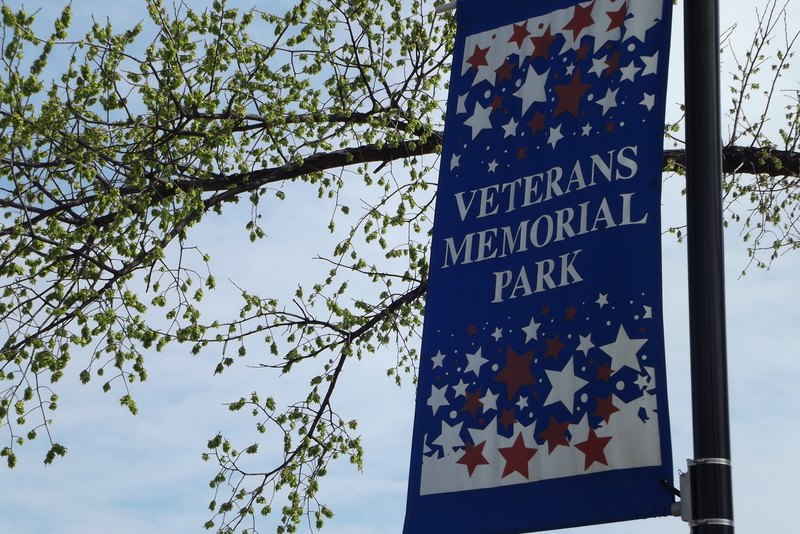 That memorial park is a fitting tribute to all Veterans. I started school in Irving and graduated from IHS. My heritage in the area that now is part of Irving goes back to 1855. I was correct that I recognized the place. I’ve visited it myself. I graduated MacArthur High School over 30 years ago. My children even attended elementary schools in Irving and visited the Main Library on numerous occasions. Thanks for sharing, Lynn. Irving is my heritage and legacy. You had hinted at living there. Glad to learn it for sure. I tweeted your Veterans blog post and shared it on my timeline. 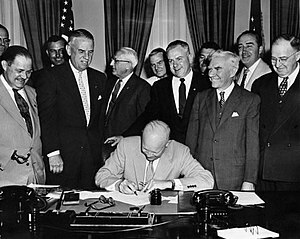 However repellent and distasteful the act of war, there are times when it is necessary to defend what freedoms we have. These celebrations do not glorify war, but mark the courage of those willing to make the ultimate sacrifice. You can be proud of your family heritage, Rich. I couldn’t agree with you more, T.J. Your comments are spot on. A lovely tribute to those whose devotion to freedom can never be repaid, and a reminder to anyone who may take their freedom for granted, to thank a veteran. As I respond to your heartfelt comment and insightful expression of gratitude, I’ve just returned from our local celebration. These Veterans Day Celebrations have become an annual tradition that I look forward. Thank you for this lovely tribute & for your service to our country. This quote hit home for me: “I hate war as only a soldier who has lived it can, only as one who has seen its brutality, its stupidity.” I’ve never been in a war but I’ve seen some of the aftereffects. Veterans deserve our gratitude & support. Those who don’t know and understand war are often quick to downplay or disregard the contributions of those who served. Thank you again for expressing your gratitude and support. *hugs back* for you my friend! It is so unusual that it is on a Sunday this year! I guess it has to happen once in a while! We really do owe them so much as they sacrificed everything for us! Thank you for this post! Love supporting our troops! Appreciate your wonderful Veteran’s Day Tribute, Rich. Thanks for sharing some history and your service career and experiences. There are those closer to me and others that I didn’t have the good fortune to know. In my family I can remember uniforms of the day for my dad and his second wife who met and married on a hospital ship in the Navy, my brother and his wife who met and married in Hawaii in the Navy, my husband in the army his father a career Army Officer, my uncle, nephew, and cousins in the Army, Navy, and Marines. Also my mom was a Riveter at the aircraft factory in New Orleans so I count her in the service of our country. Some close friends, now, are Veterans and others have children who are Veterans. The best thing about holidays such as Veterans Day is the memories they rekindle. What better time to remember those who served in so many different ways. We owe our thanks to all the ‘Rosie the Riveters’out there. I want to make a comment about a branch of service that may not receive as much recognition as it should, the USS Coast Guard. When the Navy setup Operation Market Time in South Vietnam, the Coast Guard provided most of the men and vessels for river patrols. During peacetime, they continue to interdict smugglers, drug trafficars and are the primary sea rescue organization. Thanks again for your tribute to those you knew and know! You are so right that the Coast Guard does not receive as much recognition as it should. Thank you so much for mentioning them. There were many times while I was serving that I felt like I should have joined the Coast Guard. We had several members of the Coast Guard in my Radar school. I’m honored to have served with them. Thanks for a great post Rich. To all of the brothers in arms I salute you. Its the Marine Corps Birthday also Semper Fi. ALL of my family have served in every war since before the Euros came to stay and I can’t say enough for the men and women who serve us now. Freedom isn’t free, it has been bought at a priced redeemed by the blood of those who fought and gave their lives. We need to honor all who have gone before and as you say, and extend that honor to those who continue to serve.